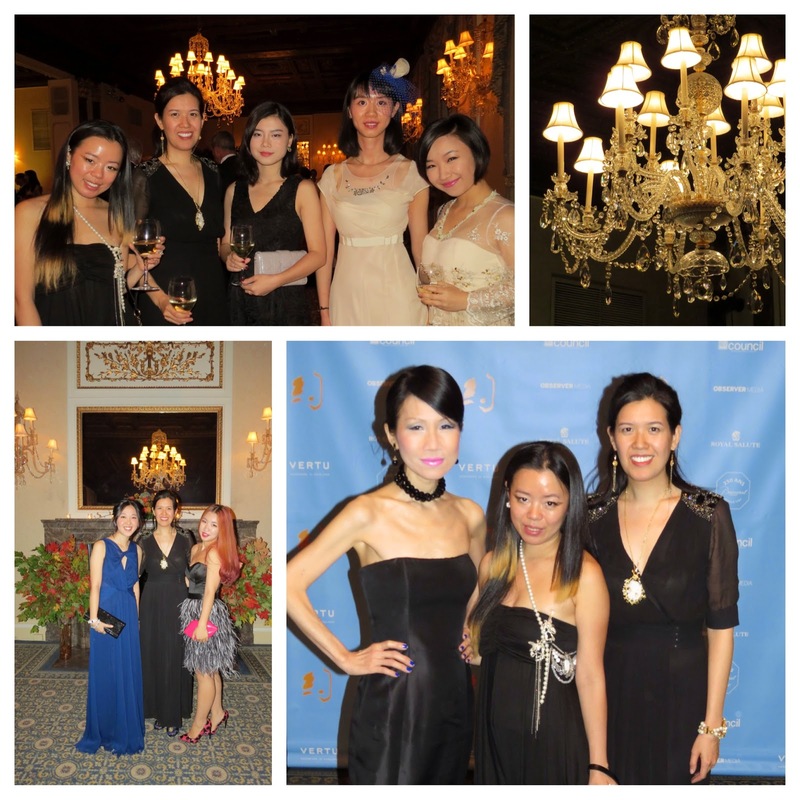 YUE Magazine publisher, Chiu-Ti Jansen hosted the magazine’s Third Annual Gala at Harmonie Club near Central Park on October 20th, 2014. 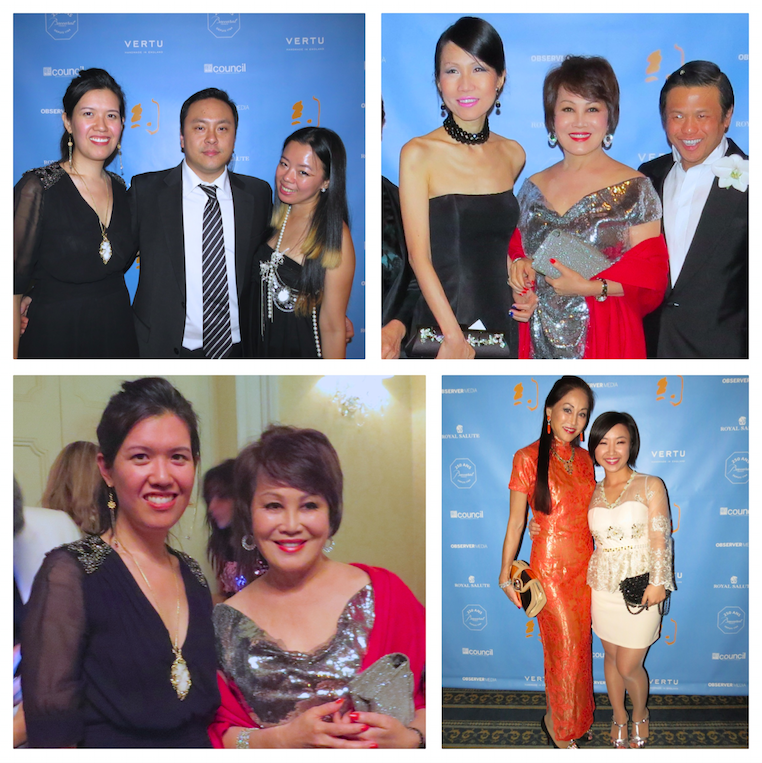 The gala honored eight of the most prominent Chinese and Chinese American influencers in the world of philanthropy: David Henry Hwang, Yue-Sai Kan, Anla Cheng Kingdon, Michelle Kwan, Lang Lang, Richard Lui, Hao Jiang Tian and Shirley Young. It was really amazing and inspiring to see all these successful people gather and celebrate philanthropy. “YUE, derived from the Chinese rendition of New York, literally means rendezvous and promise. More than a lifestyle magazine, YUE is about building an exciting community around shared ideas and aspirations. What could be a better way to accomplish this objective than giving back to our communities?”, remarked Ms. Jansen. Notable guests at the gala, in addition to the honorees and senior executives of YUE luxury advertisers, included: Mr. and Mrs. Chen Guoqing (co-founder of the HNA Group and Hainan Airlines), Datuk Zang Toi (fashion designer), Chien Chung Pei (Principal of the Pei Partnership Architects and Chairman of the China Institute), Geoffrey Bradfield (Architecture Digest 100 interior designer), among others.